 At the Calgary Tae Kwon Do Academy our Little Tigers Martial Arts program is based on developing respectful, focused, and physically fit children. We welcome children of all abilities and focus on teaching them how to follow instructions and participate enthusiastically in their classes. Our expert instructors motivate their students to improve their listening skills and try new things. Our Little Tigers Martial Arts programs help students improve their coordination, their confidence, and their self-discipline. They develop physically as they work with their qualified instructors who quickly become role models. Little Tigers also learn the importance of respect for self and others.